Delhi Police chief B.S. 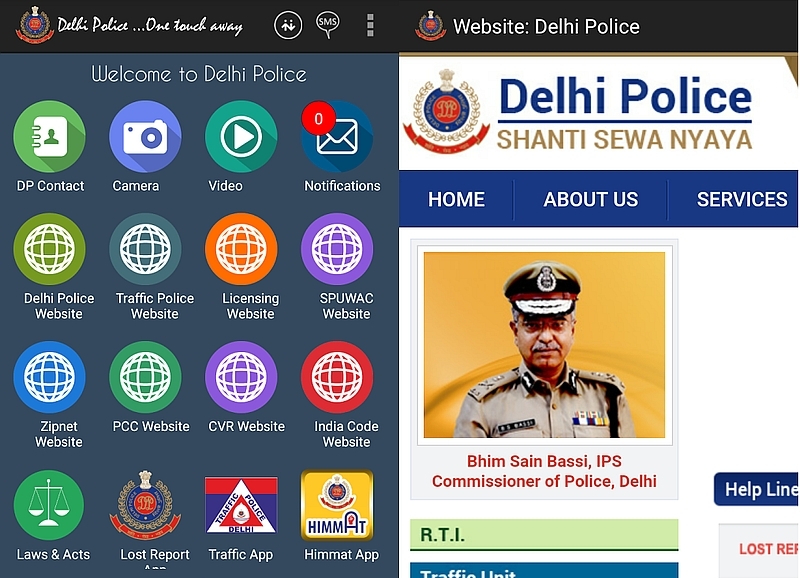 Bassi on Friday launched a trial version of the much-awaited mobile app "Delhi Police... One Touch Away" aimed at reducing public inconvenience and dissatisfaction with police functioning. "Our endeavour has been to identify areas where newer means can help in reducing public inconvenience and consequent dissatisfaction with police functioning. One such area for the public is how to reach police in various situations," Bassi said. "The app will facilitate access to all services provided by Delhi Police with just one touch," he said. 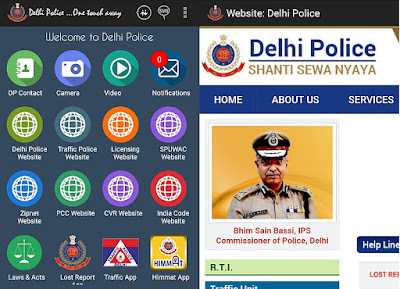 The mobile app - currently available only for Android users via Google Play - will act as an umbrella to all the previous Delhi police mobile applications, websites and services. A police statement said the user-friendly mobile app "not only provides contact details of police officers (dealing with the public) but also has provision to disseminate information (documents, photographs, audio or video) to various predefined groups in police". "Through this app, information like police advisories, traffic alerts, safety tips, missing people, wanted criminals and terrorists can be obtained with a single click." The app also lists police officers along with their contact numbers, designations and photographs. A senior police official said that since the concept behind the app was to create a single platform for the convenience of the public, and as such it provides links to all police websites, apps (Lost Report, Traffic App, Himmat App) and other services. "Laws and Acts like Indian Penal Code, Criminal Procedure Code, Information Technology Act, Motor Vehicle Act, in electronic form in daily use of police officials, Juvenile Justice Act, Scheduled Caste and Scheduled Tribe Act, Arms Act, Copyright Act, Delhi Excise Act etc. are also listed on the mobile app," he added.